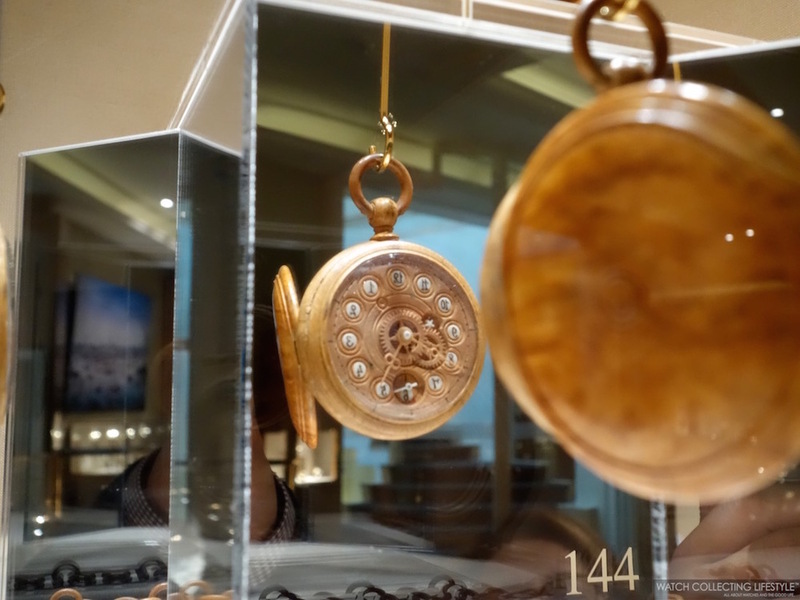 The Patek Philippe Museum is a must see for any watchlifestyler. 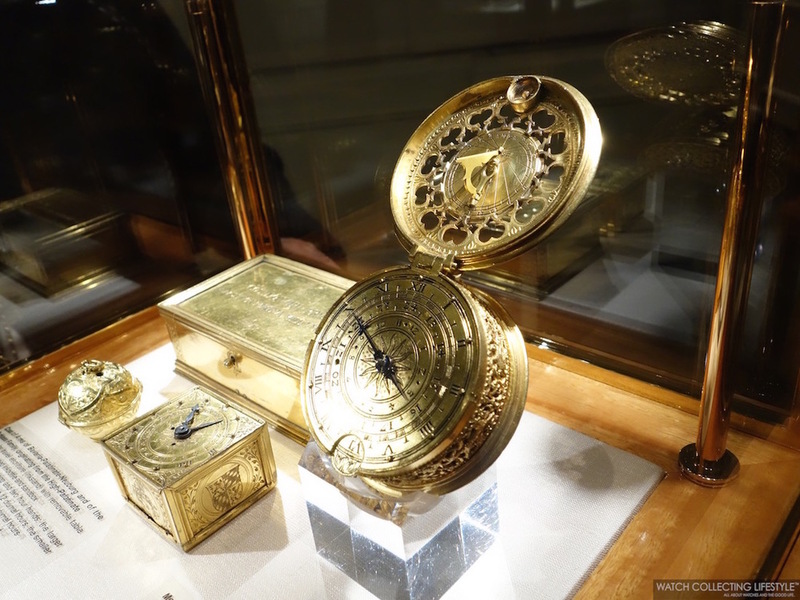 Located in the heart of Geneva on Rue des Vieux-Grenadiers 7, this museum holds the largest collection of horological pieces and the most fascinating horological exhibit in the world. 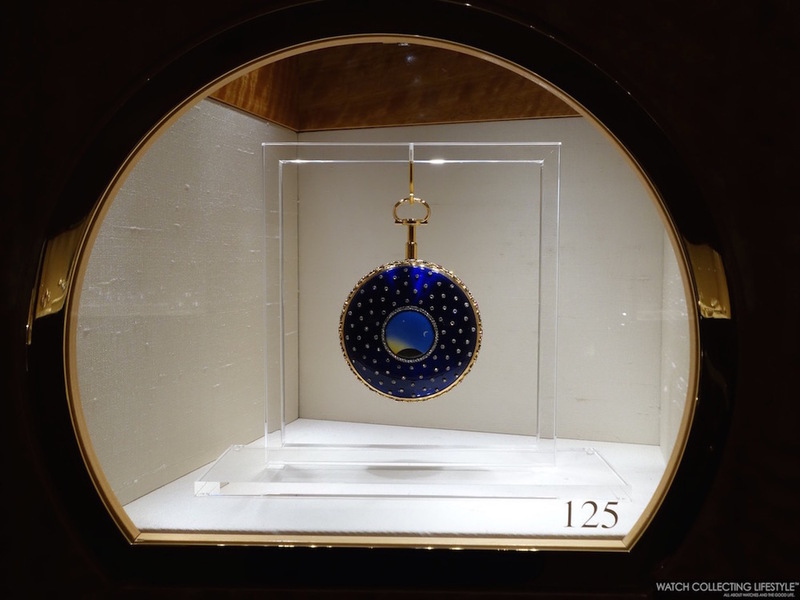 The Patek Philippe Museum holds more than 2,200 timepieces within their collection divided in two segments, the antique collection dating from 1500-1850 and the Patek Philippe collection that includes not only almost every single reference ever released by Patek Philippe —including commemorative pieces from their various anniversaries as well as unique pieces— but also some of the impressive Henry Graves Jr.'s timepieces, the Supercomplication 'Duke of Regla', the Calibre 89 and a special exhibit with all the pieces commemorating the 175th anniversary amongst others. Once you make yourself into the museum an air of grandeur fills every corner. As soon as you walk in, a majestic chandelier and 'The Grand Vase' —a double-face clock in the shape of a vase with eight singing birds and music— welcome you. Once inside, be prepared to be wowed like never before with an exhibit that is extremely well put together and that can be somewhat overwhelming at times due to the number of pieces on display. Therefore, when you visit the museum, make sure you allocate at least four hours to your visit. 'The Grand Vase' was completed in 1834 with the collaboration of Pierre-Frédéric Ingold —developer of the movement—, François Nicole —creator of the musical cylinder movement with three melodies— and the Rochat Brothers who creating the singing bird mechanism. The watch is made of gilded bronze over a Brazilian rosewood base featuring silk flowers and singing birds made of real feathers. On the front side, this double-face clock features a principal regulator type dial with hours on the left and minutes on the right and an aperture at noon to view the constant force escapement, while the back side features a dial with concentric hours and minutes. 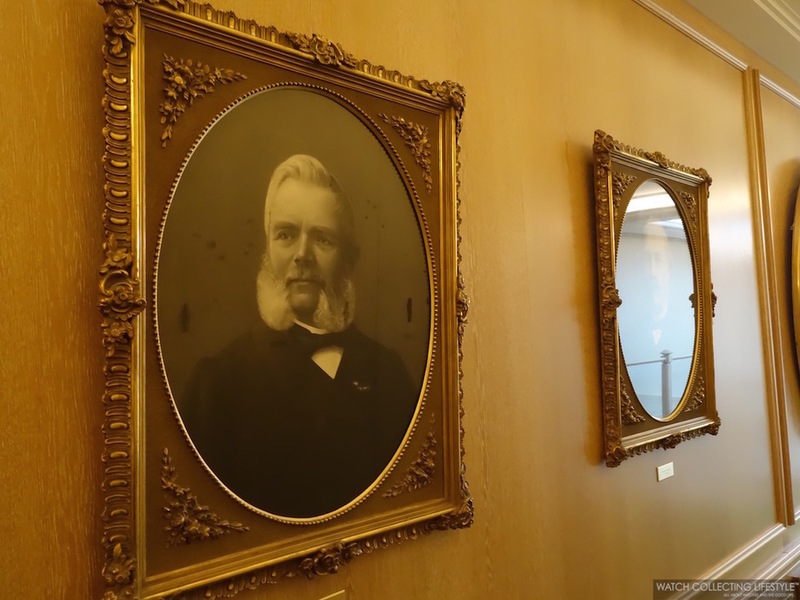 Once you've registered at the front desk and you finally head into the exhibits, you will be greeted by the busts of Antoine Norbert de Patek and Jean Adrien Philippe. The museum features several watchmaking tools, work benches and even a 'Grand Feu' enamel oven that will give everyone a better idea of all that goes into making the amazing horological creations we like to wear on our wrists. As you walk around the museum you will also get to see the Patek Philippe Museum library with more than 500 books about horology, a special area where you can see what Mr. Henri Stern's office looked like —he was an avid pipe smoker as you will see—, the precious unique piece gifted by Mr. Charles Henri Stern to his son Henri Stern on April 16th, 1943 —rose gold Perpetual Calendar with moon phase ref. 1527— and then some of the most amazing creations in the history of Patek including the Star Calibre 2000 with its 21 complications and the Calibre 89 with 33 complications. Unique Piece Patek Philippe ref. 1527 Gifted to Mr. Henri Stern by his father Mr. Charles Henri Stern. Patek Philippe Calibre 89 with 33 Complications. The World's Most Complicated Timepiece ever created. Made to commemorate the 150th Anniversary of Patek Philippe. 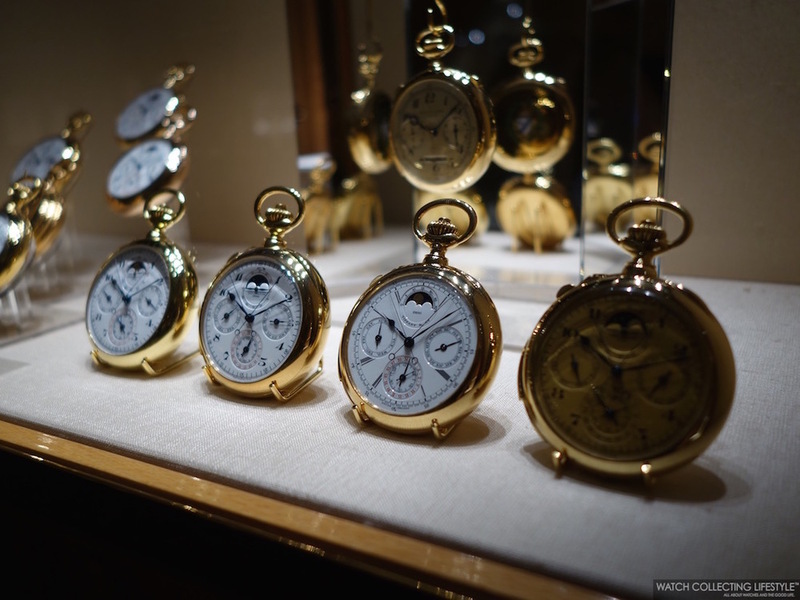 Once you head into the Antique Collection on the 2nd floor of the museum, be prepared to see around 700 watches that are among the most significant in the entire Genevan heritage. 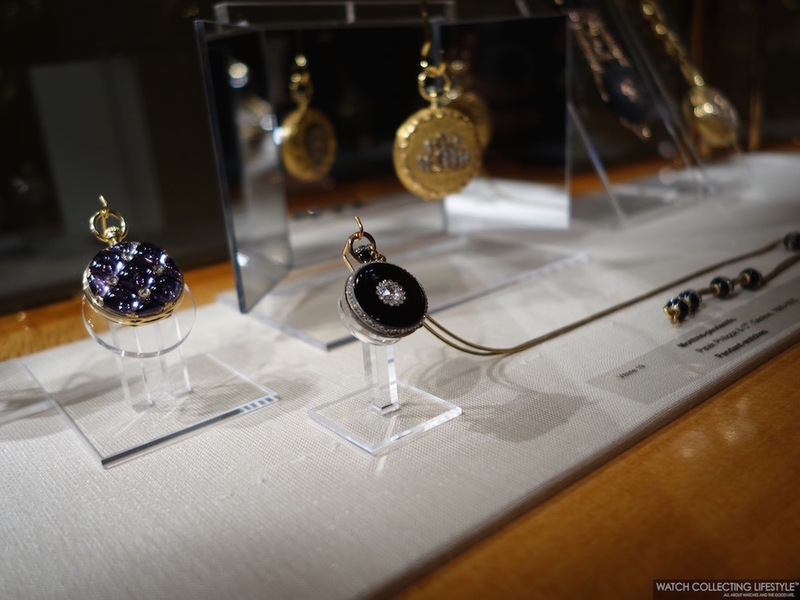 This collection includes watches all the way from the year 1500 thru the mid 19th century. 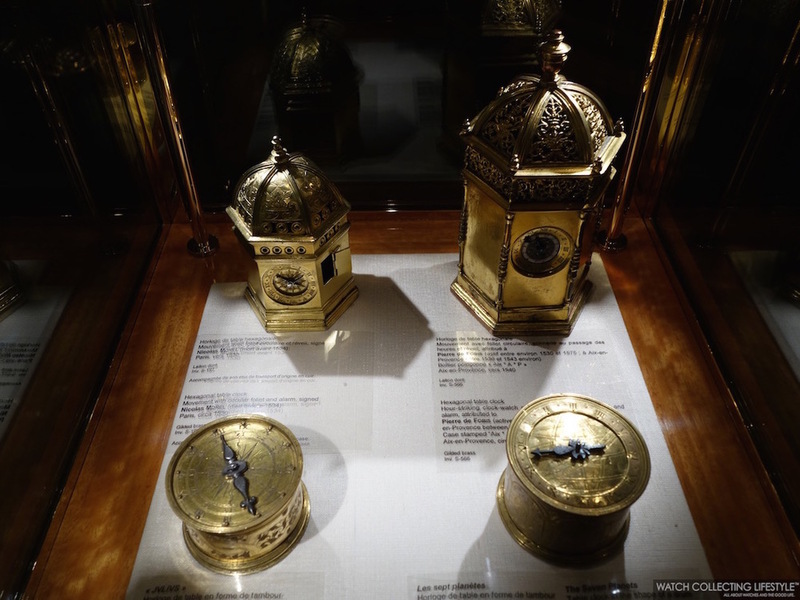 Among these amazing pieces you will find all sorts of pocket watches, clocks, snuff boxes, perfume holders, boxes equipped with automata, musical watch boxes and about a hundred portrait miniatures painted on enamel. Carriage clocks, engraved and chiselled pocket watches, what were known as 'mourning watches' —completely blacked out pieces for people to wear during the all black mourning period after the loss of a loved one—, a pocket watch with hunter case and movement fully made of wood and a variety of pieces across different brands that marked the course of horology are located here. 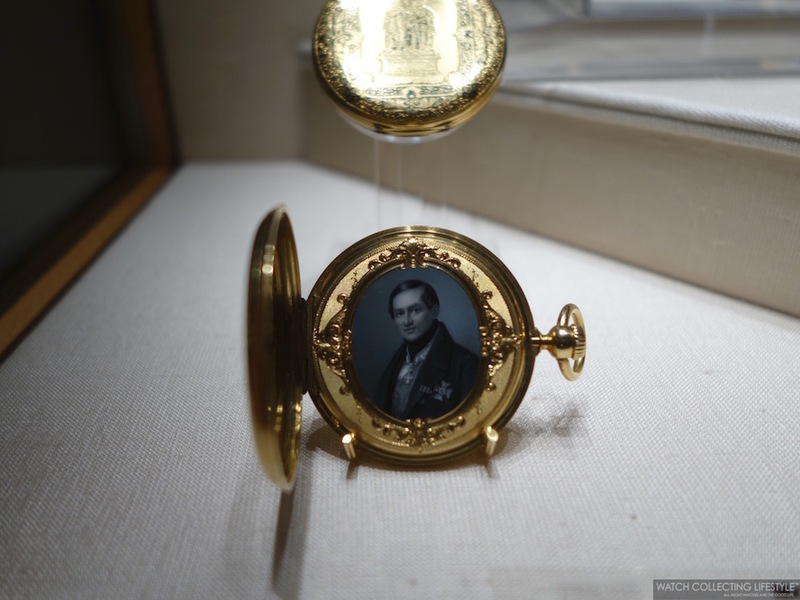 Picture 10 on the next gallery is of the first pocket watch to bear Adrien Philippe's last name separated with a comma on the case engraving. As you head into where the Patek Philippe collection is located on the next floor, here, you will only find watches made by Patek Philippe in chronological order and divided by categories including: Pocket Watches, Complex Pocket Watches, Chronometry, Art Nouveau, Art Deco, Gondolo & Laboriau, Wristwatches, Complex Wristwatches, Calatrava, World Time, Cloisonné Dials, Enamelled Watches and Commemorative Watches. 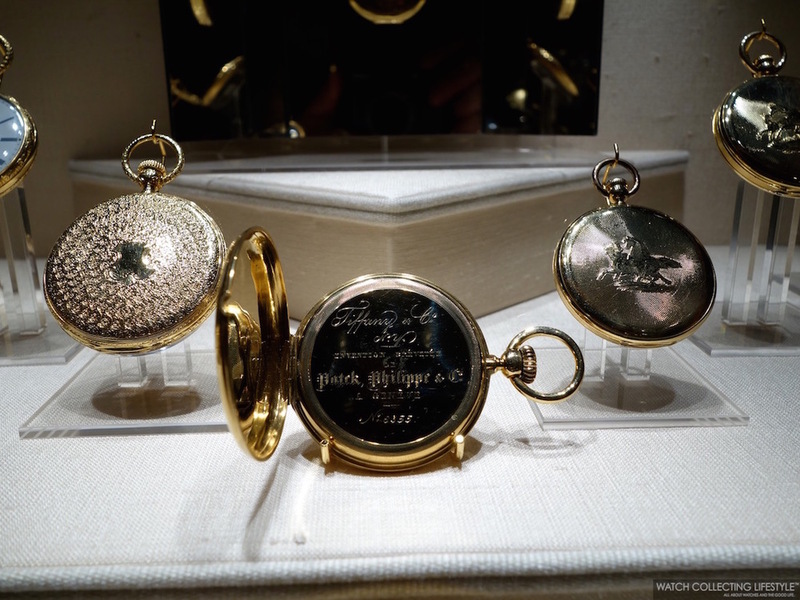 A wide array of pieces that include a large display of split seconds and double split seconds pocket watches are located in this area of the museum as well as iconic and legendary watches in the history of Patek including the Henry Graves Jr. Minute Repeater in platinum with his coat of arms on the case back. Additionally, within this section of the museum you will also find a variety of chronographs as well as other pieces including the first Calatrava model, the chronograph ref. 130, the World Time chronograph Ref. 1415-1 HU —a unique timepiece combining Louis Cottier’s World Time mechanism and a chronograph mechanism— (pic. 15 in the next gallery), the first perpetual calendar ref. 1526, several ref. 3448s, ref. 3970s, a ref. 3974, the Sky Moon Tourbillon, the ref. 5204, early Gondolos, a line of ultra-rare Patek Philippe Reversos that preceded the Jaeger-LeCoultre Reverso —both companies were sourcing cases from the same manufacturer— (pic. 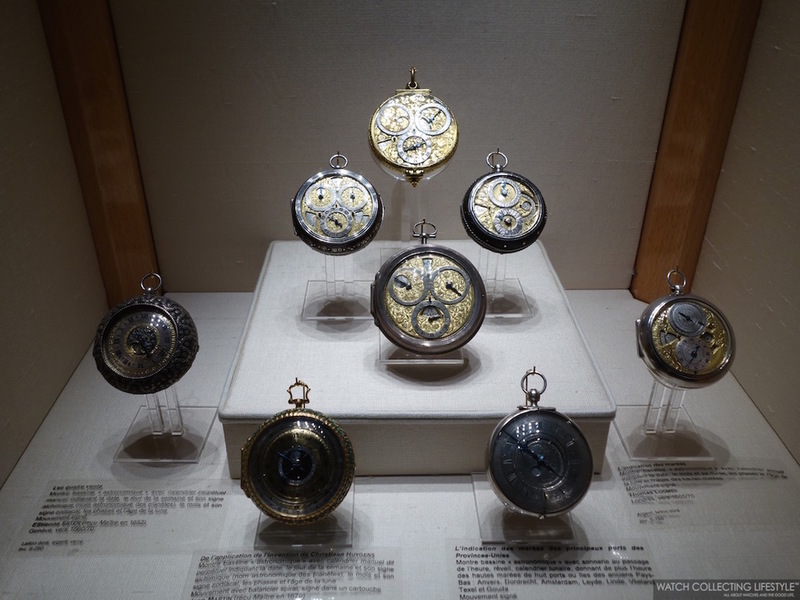 14), rare Pateks with exploded numeral dials —inspiration for Franck Muller timepieces— (pic. 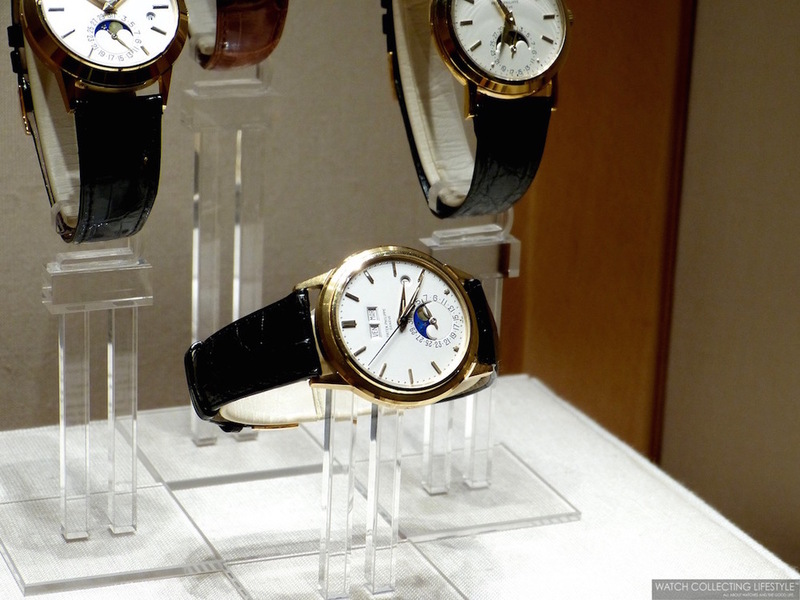 8), scientific instruments —biggest Patek Philippe wrist pieces ever made— (pic. 6) and the Supercomplication “Duke of Regla” from 1910, amongst others. 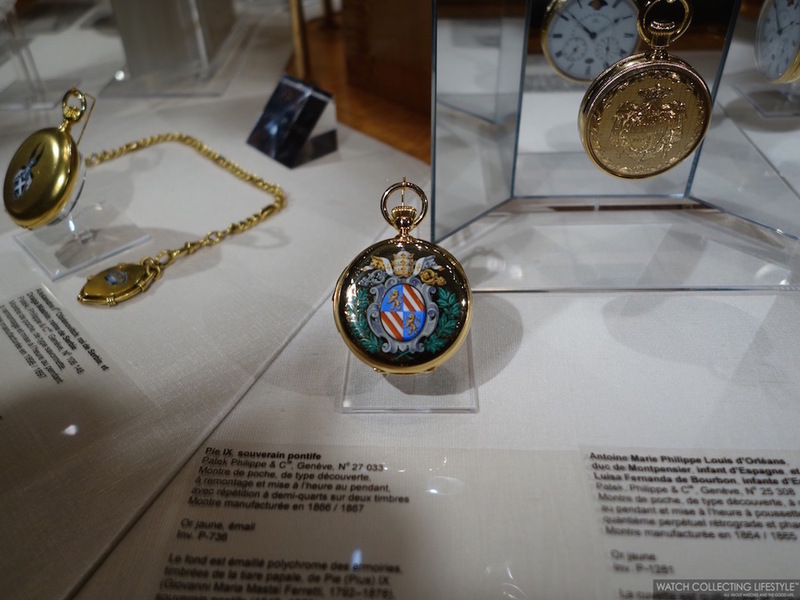 The “Duke of Regla” coat-of-arms pocket watch is an exceptional timepiece with 22 1/2 ligne mechanical movement and a five-gong minute-repeating mechanism that plays the Westminster chimes —the Big Ben’s melody of London’s Houses of Parliament— on a petite and grande sonnerie. 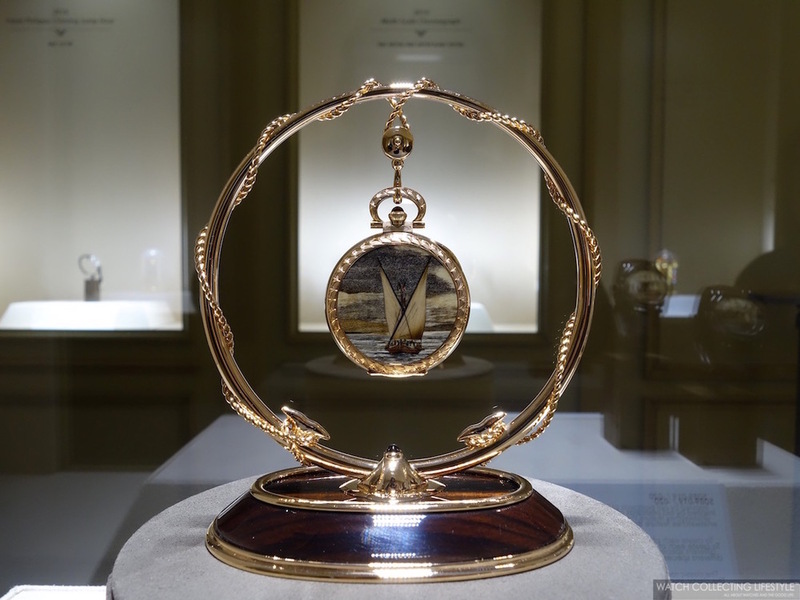 Seeing a piece like this in real life just a glass away, is a lifetime experience in the life of any watchlifestyler. 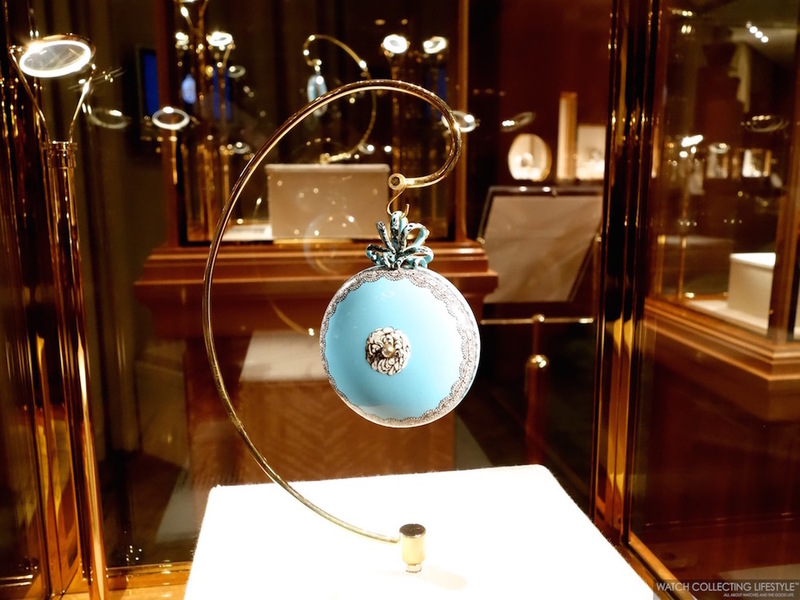 As you move through the exhibition and as you get closer to the timepieces from the sixties and seventies, you will then run into some iconic Ellipse Jumbos ref. 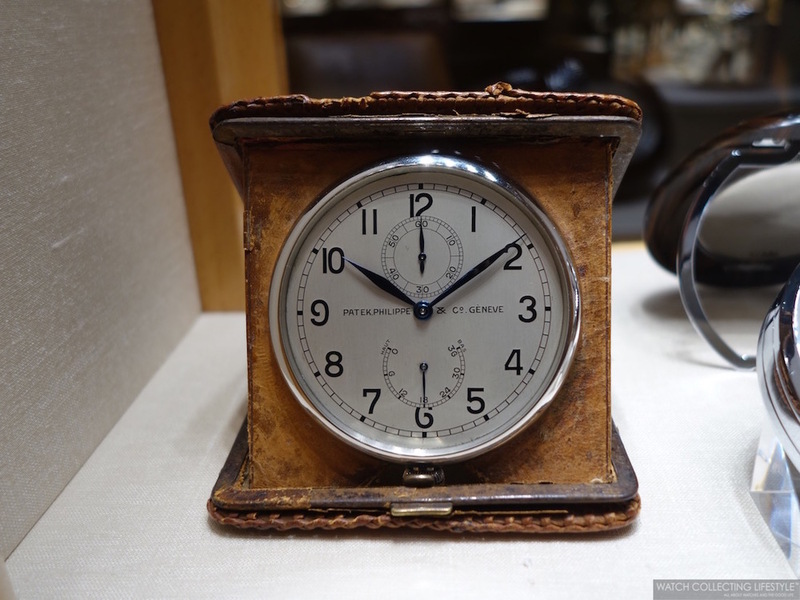 3604 or TV Screen Pateks —as some collectors like to refer to them— and a wide collection of electric clocks including an electric table-clock that was presented to the White House. This clock features three time zones —Washington, Moscow and Berlin—, photoelectric cells and perpetual calendar. As your visit to the Patek Philippe Museum comes to an end with your head full of mental pictures —photography is not allowed unless you are a member of the Press— and thousands of watches to lust for, you get ready to depart the most amazing 'horological temple' you've ever been to and as you make your way out, you only wonder how much passion, love, money and work went into curating this amazing exhibit at the museum. We thank everyone at Patek Philippe for making this visit just unforgettable and special thanks to our Patek Philippe Guide Ms. Giacomello who is a living encyclopedia on horology and the history of Patek Philippe. 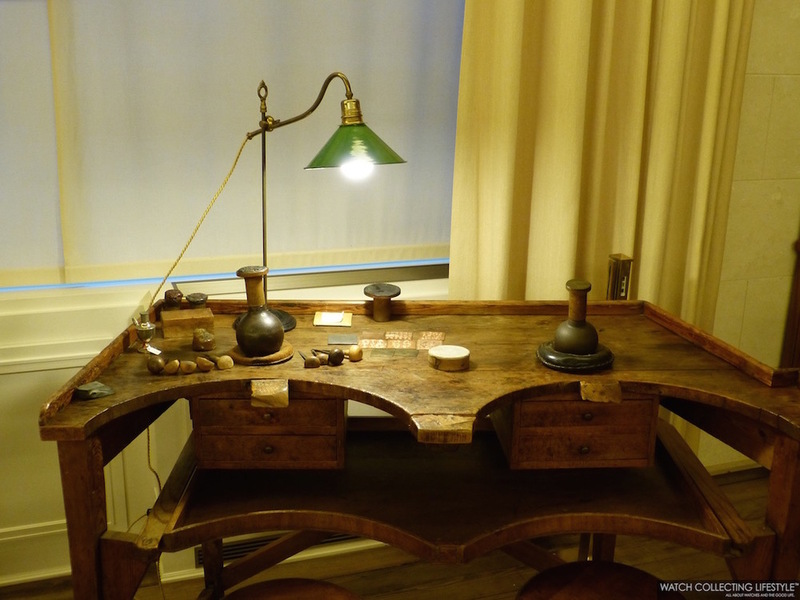 For more info on the Patek Philippe Museum click here and for the Manufacture and Collections here.